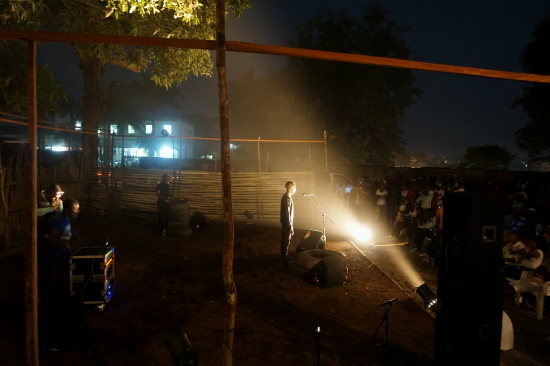 Studios Kabako, a Congolese theater and performance group, has won the Curry Stone Foundation’s 7th annual Design Prize, which honors designers who use their craft for social good. The arts group was founded in 2001 by choreographer and director Faustin Linyekula, and uses theater, dance, and music to help communities imagine a life beyond hardship and violence. 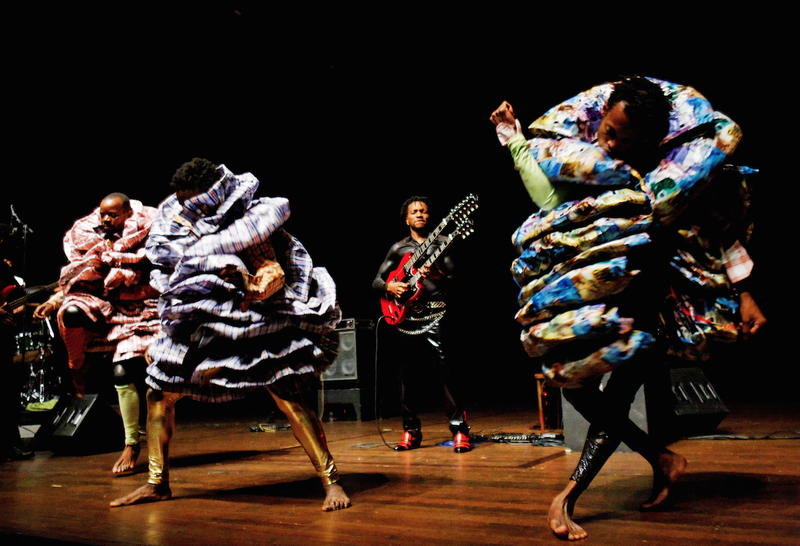 While Studios Kabako is based in Kisangani, where it offers youth programs in dance, video, cinema, music, and theater, the company also tours around the world. 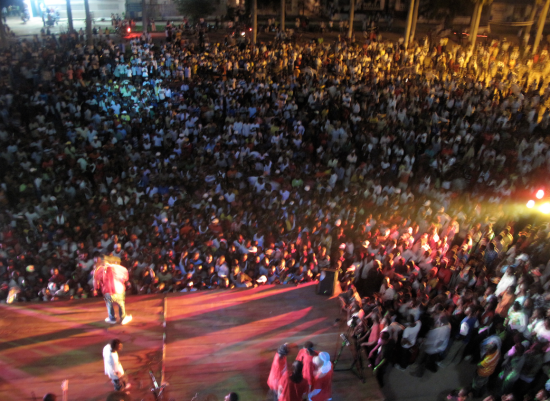 More than one third of the revenue collected from those performances is invested in the group’s work in and around Kisangani. According to the Curry Stone Foundation, the organization is also currently working with Viennese architect Bärbel Müller to create two new buildings within its home city. The Curry Stone Foundation will provide Studios Kabako with a $100,000 “no-strings-attached” grant and produce a short documentary (above) about the organization’s work. Studios Kabako is setting out on a tour of the United States and will be performing at the BRIC theater in Brooklyn on October 24th.